This immaculate condominium is a fantastic ownership opportunity in Palm Island Resort. 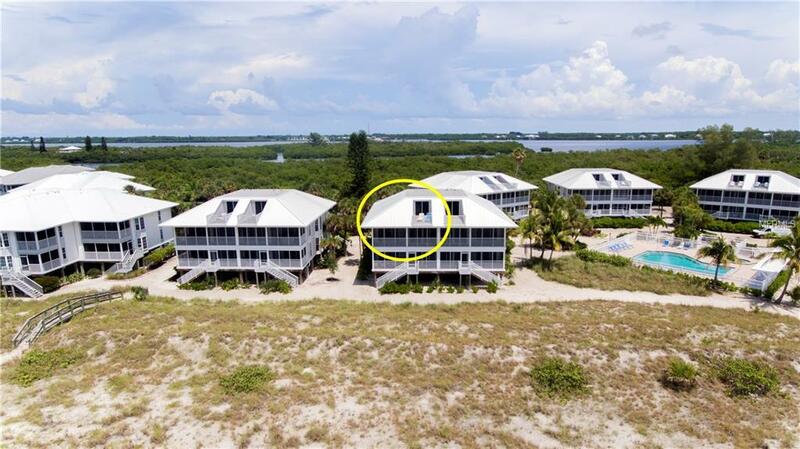 Featuring 3 bedrooms, 3 baths with a bonus room, a screened lanai plus open sundeck, gourmet kitchen, plantation shutters, and some of the best views on the Gulf Coast of Florida this particular beach getaway is a tremendous value. The decor is warm and welcoming, with a beach theme that perfectly matches the idyllic island surroundings. The popularity of Palm Island is largely due to being a very family oriented Resort with a beautiful beach and lushly landscaped grounds. The Resort is not just a destination, it is a lifestyle. Private Beach, pools tennis courts, fitness center, recreational equipment rentals, Coconuts Internet Cafe and Rum Bay Restaurant. Relaxation and rejuvenation are the order of the day, every day Call today to schedule an appointment to view this property. See you soon!